The damage that fire, smoke, soot or other fire-related residue can cause to a work of art is significant, but with the right treatment and expertise, it can often be reversed. 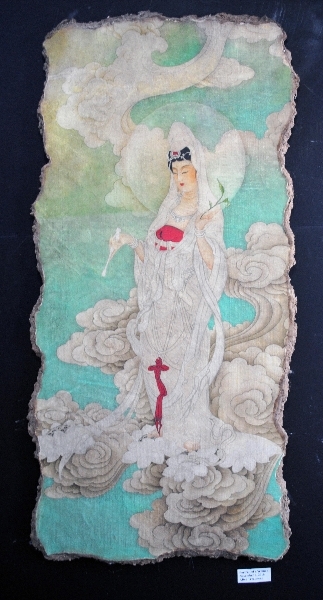 Lis Art Conservation is expertly suited to perform the restoration of your fire or smoke damaged painting. 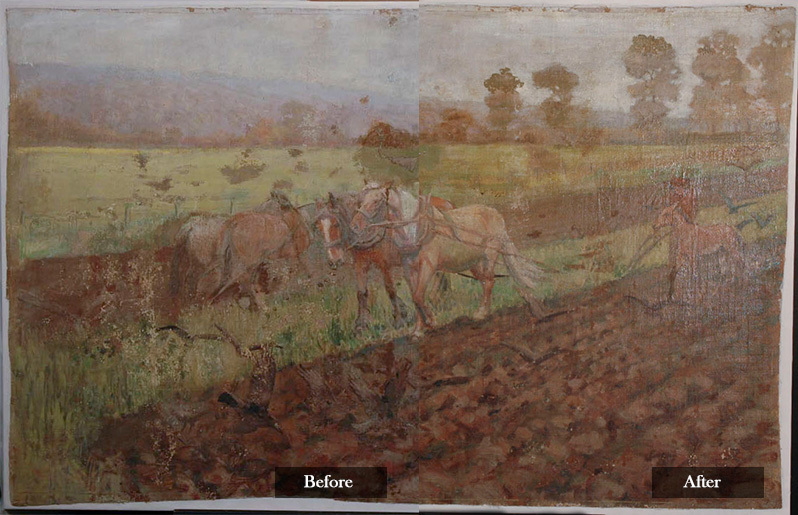 At Lis Art Conservation, we understand the importance of timeliness with regard to a fire-damaged painting. 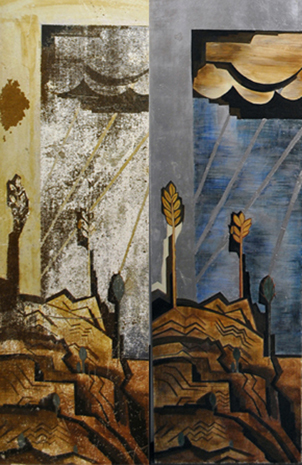 If left untreated, the damage to a piece of artwork caused by fire or smoke can worsen over time. We will not only act with appropriate urgency in repairing your painting, but also treat it with the utmost respect. That’s why it’s crucial that you select a conservator who understands the importance of your piece of art, whether it’s of museum-quality or a family heirloom. 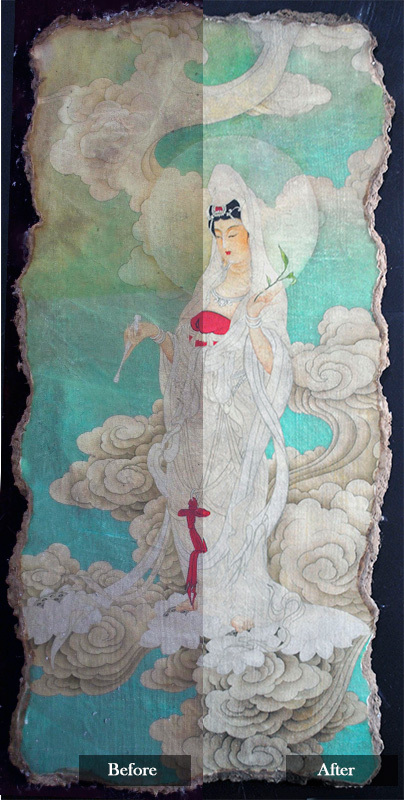 When it comes to restoring damaged artwork, especially smoke or fire damaged artwork, it is crucial to approach the restoration and repair with a high level of skill. Jennifer Lis, our lead conservator, knows this and insists on only using reversible treatments when repairing your artwork. 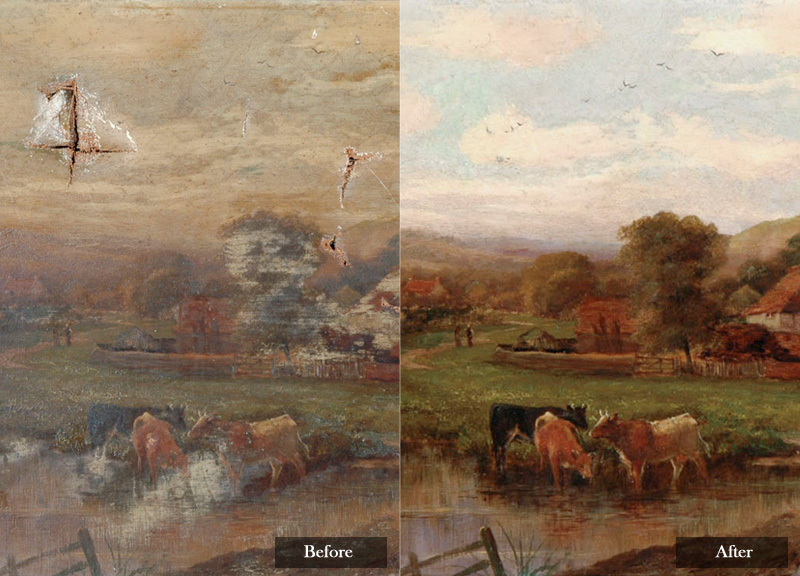 Our goal is to restore your artwork back to its original form, the way the artist intended. We do this by selecting minimally invasive treatments to ensure the physical integrity of your piece is maintained. If you have questions about how Lis Art Conservation can restore your smoke damaged painting or any of our other art conservation services, please contact us today.